New Zealand’s Deputy Prime Minister, Vaovasamanaia Winston Peters, left a warning for Samoa before he jetted off on Tuesday morning. In light of the controversial debate about customary lands in Samoa, the veteran Maori politician said Samoa should learn from what has happened in New Zealand. “They’re not making any more land around the world,” he said. Speaking to the Samoa Observer, Vaovasa, who is a lawyer by profession, admitted he was not privy to the details of the local debate about Land Titles Registration Act (L.T.R.A.) 2008. 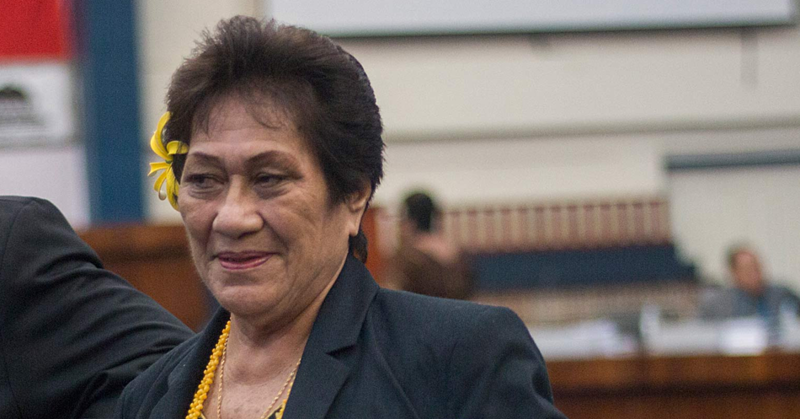 Critics of the Government are concerned that the Act could alienate customary lands, leaving many Samoans without their inheritance. Prime Minister Tuilaepa Sa’ilele Malielegaoi and his administration have repeatedly rejected the concerns. But Deputy Prime Minister Vaovasamanaia believes it is wise for Samoans to look very carefully at what happened in New Zealand with regards to foreign investment and ownership of their lands. “In my country, you’ve seen a dramatic transfer of land and houses to foreign interests,” Vaovasa said. “It has driven the price up so bad that people are now buying in Auckland houses that are 12 times their annual income. Vaovasa reassured that New Zealand’s new coalition government would take a much more protectionist stance with foreign investment. He said they are moving to ban foreign buyers from purchasing existing homes as the nation faces housing shortages and price rises due to outside investors. Vaovasa commended people who are fighting to ensure land rights remain with traditional land owners. “I commend the usland people for standing up for themselves,” he said. 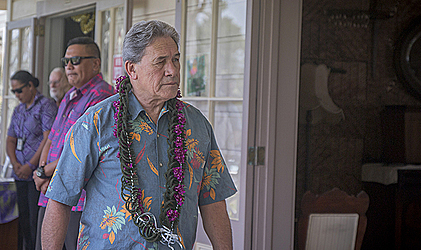 Vaovasa was in Samoa for a day and a half with New Zealand Prime Minister, Jacinda Ardern, and a huge delegation from their country on a mission where they hoped to reset New Zealand’s focus on the Pacific region. 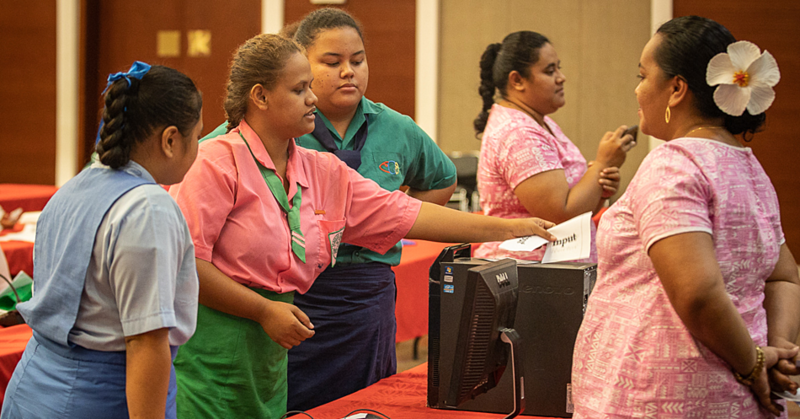 They pledged assistance of $17.5 million to Samoa. Vaovasa said Samoa can expect a lot more New Zealand presence here as they endeavor to reset and strengthen relations with Samoa and other Pacific Islands. “This is a very important trip for us,” he said. 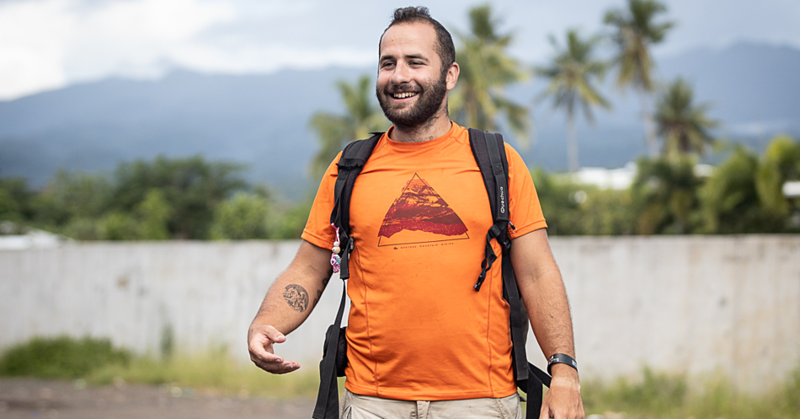 “We didn’t bring the same number of people that we normally bring because there has been a crisis of cyclone here and in Tonga. “With that said, I think you’re going to see a whole lot more New Zealanders, New Zealand Ministers, people who are engaged with trade and foreign affairs. Vaovasa and the New Zealand delegation visited Niue, Tonga and then the Cook Islands.